The lead-up to the American Revolution was a long one. The British Crown had been bankrupted by the Seven Years’ War it had fought against France from 1756 to 1763. 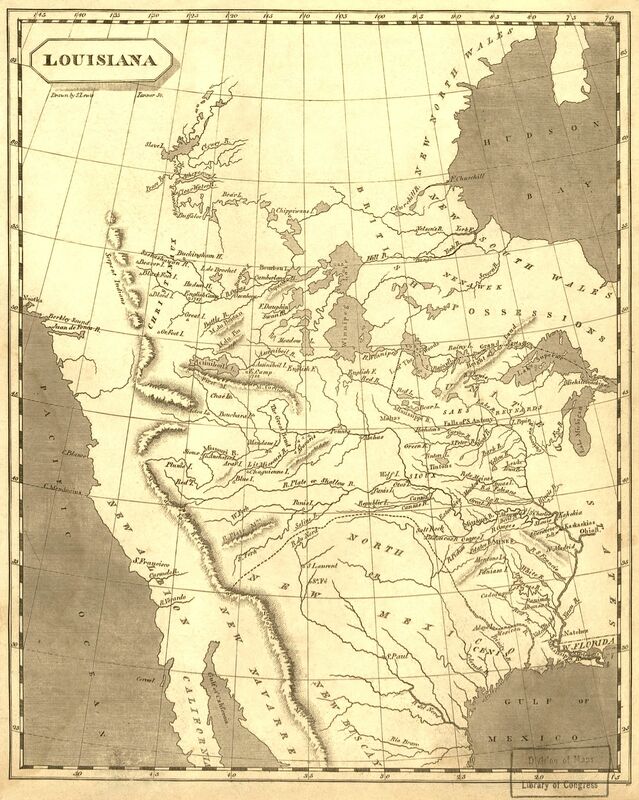 To raise revenue, Parliament imposed a series of onerous taxes on its North American colonies, which it viewed as the primary beneficiaries of the British victory in North America. The colonies, however, had no representation in Parliament and therefore no effective way to redress what they viewed as a series of outrageous abuses of their rights as British citizens. Successive measures by Parliament led to increasingly violent unrest. By the spring of 1775, this unrest had devolved into open rebellion against the Crown. 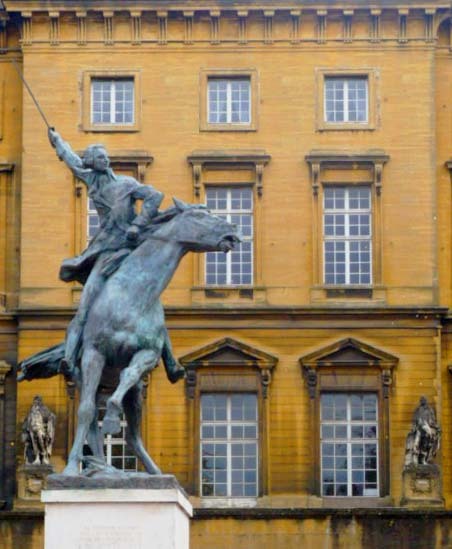 Meanwhile back in France, a young Captain Lafayette was garrisoned with the French Army at Metz in eastern France. It was there at a dinner honoring the visiting Duke of Gloucester (the brother of King George III), that he first learned of the events unfolding in America, and it made quite an impression on him. He was purportedly so moved with sympathy for the American rebels that he refused to drink to the British king … certainly a serious breach of military etiquette. He later wrote that his heart had been enlisted at that very moment, and he thought only of joining the American colors. Being the 19-year-old hothead that he was, Lafayette decided to take matters into his own hands. Using his own funds (since the Continental Congress had none to spare), he purchased a ship, La Victoire, and hired a crew of thirty men to sail to America. In an attempt to throw off the British spies he knew were tailing him, Lafayette initially spent some time traveling between France, England, and Spain. Upon his arrival back in Bordeaux, however, he was presented with a royal arrest warrant and his ship was seized. Apparently the British ambassador had informed King Louis that he was up to no good. 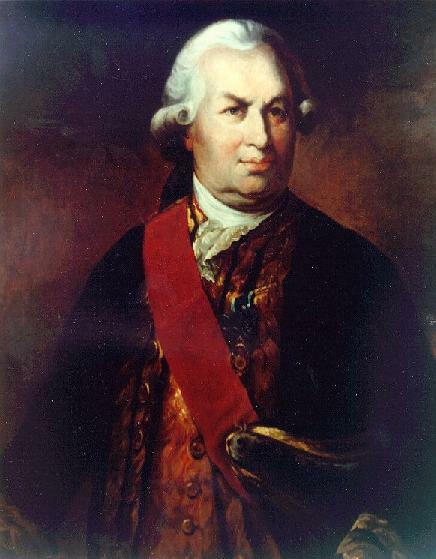 Facing imprisonment if he continued on his impetuous course, Lafayette relented to the king’s command and set out in a carriage for Marseille where he was to join the garrison commanded by his father-in-law. After traveling for several miles, however, his carriage mysteriously diverted to Bayonne near the Spanish frontier, where — disguised as a woman — he slipped across the border. Having been released after his supposed departure for Marseille, Lafayette’s crew met him in the Spanish port of Los Passajes, and in open defiance of his king, Lafayette set sail for America on April 26, 1777. There was no going back now! Lafayette made his way to the American capital, Philadelphia, where he learned some rather disappointing news. Congress had apparently grown wary of “foreign mercenary” types and had refused to approve the commission he had just negotiated with Silas Deane some six months earlier. 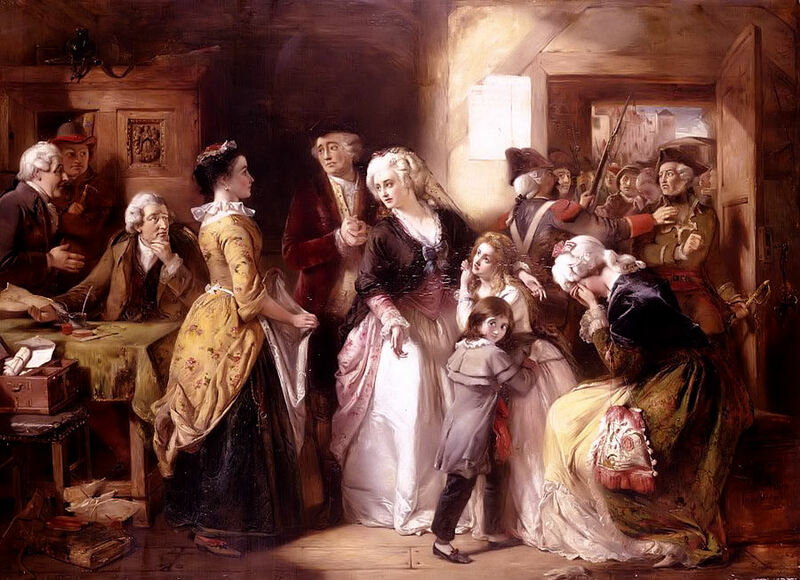 Having escaped his own king dressed as a woman to get to America in the first place, though, Lafayette wasn’t going to accept “no” for an answer. He low-balled the Congress by offering to fight with no pay. Congress couldn’t pass up that deal, of course, and it granted Lafayette’s commission as a major-general on July 31, 1777. (Lafayette still didn’t get paid.) On the recommendation of Benjamin Franklin (the American ambassador to the French court), General Washington agreed to meet with Lafayette at his camp in Bucks County. 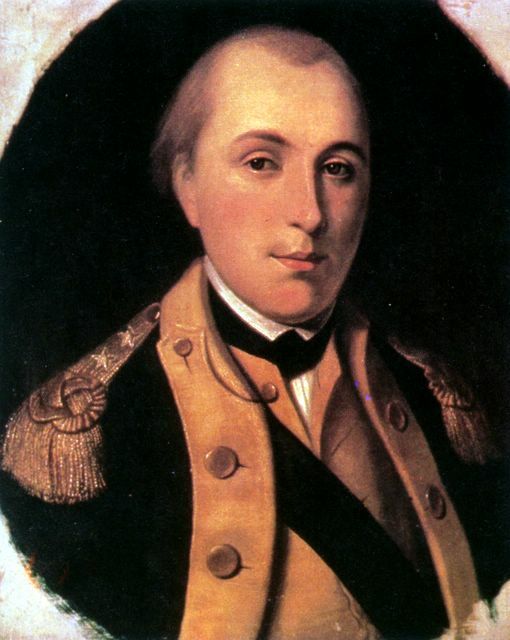 Although Congress had been reticent to give any real command to a French glory-seeker, Washington was impressed by Lafayette’s demeanor and promise and agreed to take him on as an aide-de-camp, writing later that he held young Lafayette in confidence “as a friend and father.” It was the start of a beautiful friendship. Lafayette was wounded in his very first engagement at Brandywine, Pennsylvania, but Washington cited him for “bravery and military ardour” and recommended him for command of his own division. He went on to serve valiantly in several more battles including Gloucester, Barren Hill, and Monmouth Courthouse. But one of the most intriguing of Lafayette’s military engagements wasn’t actually on the battlefield; it was riot control in Boston. In February 1778, thanks to the tireless efforts of American diplomats in Paris (notably Benjamin Franklin) and thanks to several American victories against the British (notably Saratoga), the French and the Americans formed an alliance. Finally, the French could officially enter the fray on the American side, and one of their first moves was to send a fleet under the command of Admiral d’Estaing. In August, Washington and d’Estaing planned to attack the British at Newport, Rhode Island, but the two just didn’t communicate that well. Maybe it was d’Estaing’s accent? Or Washington’s whisper of a voice? In the end, the American and French assaults were hopelessly ill-coordinated. To top things off, after engaging against the British fleet under Admiral Howe, a storm came up and severely damaged the French fleet. D’Estaing ignored Washington’s entreaties to remain in Narragansett Bay and, instead, repaired to Boston, effectively ending the Franco-American siege. When the French fleet arrived in port, the Bostonians rioted, viewing d’Estaing’s retreat as a desertion of the American forces still in Rhode Island. Washington dispatched Lafayette to calm the situation. For his actions, the Continental Congress cited him for “gallantry, skill and prudence.” Fearing that the Boston riot might end up souring French public opinion on the alliance, however, Lafayette left for France to calm that situation early the following year. When Lafayette came home in February 1779, though, it wasn’t initially to a hero’s welcome. 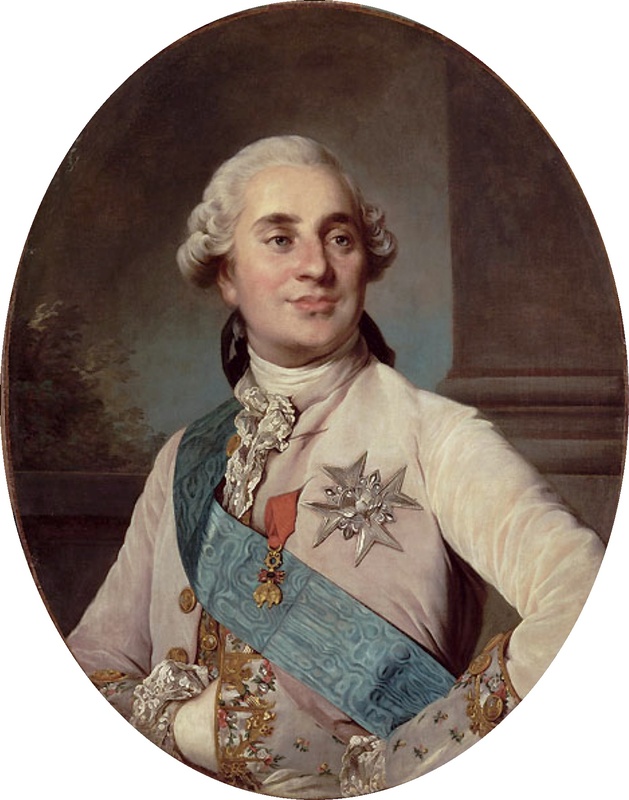 For having disobeyed his Majesté back in 1777, he was arrested and placed under house arrest for two weeks. 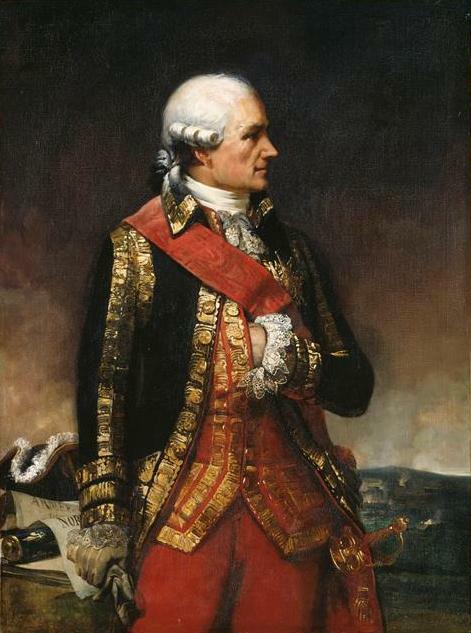 Luckily for Lafayette, though, his reputation had preceded him to the French court (including quite the glowing commendation from Congress), and his exploits against those pesky Brits had very much pleased the king. It was a new position for the previously impetuous Lafayette, and he used his newfound notoriety to the advantage of his American friends. By the end of his self-appointed diplomatic mission, Lafayette had succeeded in securing 6,000 additional soldiers under General Rochambeau and five more warships under Admiral de Grasse. When Lafayette returned to Boston aboard the Hermione on April 28, 1780, he released the then secret news of the French reinforcements. As his reward, Congress sent him right back into the battlefield at the head of two infantry brigades. 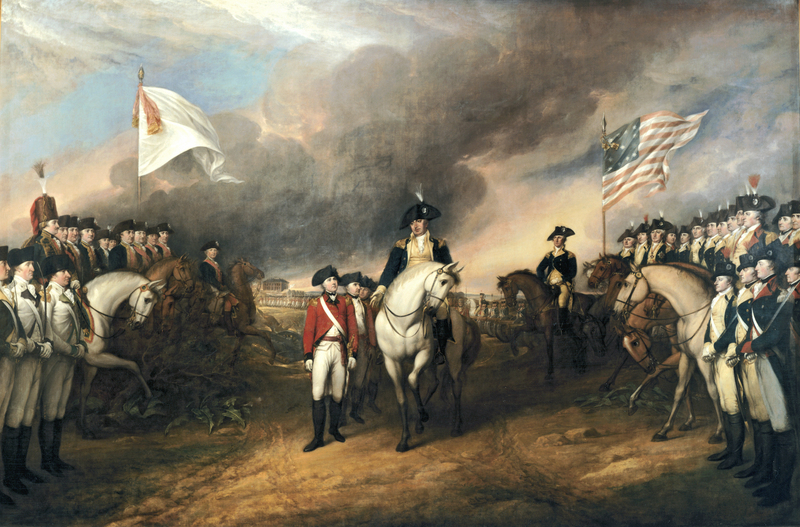 The following year, Washington placed him in command of three regiments dispatched to Virginia to harass the British army of Lord Charles Cornwallis as it prepared for an assault on Philadelphia. After months of skirmishing in the summer of 1781, Lafayette succeeded in trapping the British at Yorktown between his troops and the French blockade under Admiral de Grasse. In September, the armies of Washington and Rochambeau joined Lafayette and, after a three-week siege, Cornwallis surrendered on October 19, 1781. The Revolutionary War was finally at an end. After the victory at Yorktown, Lafayette returned home to France, where his American experience helped make him not only a rising star, but a revolutionary star. 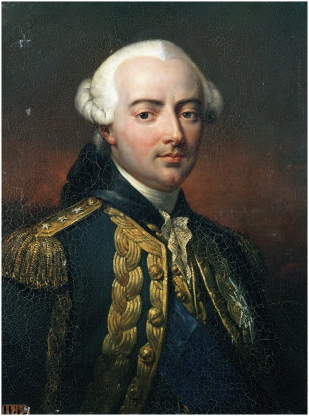 A member of the Estates-General at the outbreak of the French Revolution, Lafayette became one of the leaders of the constitutional monarchists in the National Assembly who sought an end to King Louis’s absolute rule. Unfortunately for Lafayette, though, the Revolution gradually became more and more radical with the rise of the Jacobin faction, and his political ascendance was matched by an equally meteoric descent. In his role as commander of the revolutionary National Guard, Lafayette became an easy target for the Jacobins after the royal family’s 1791 escape attempt and the subsequent massacre of a riotous crowd on the Champs de Mars. 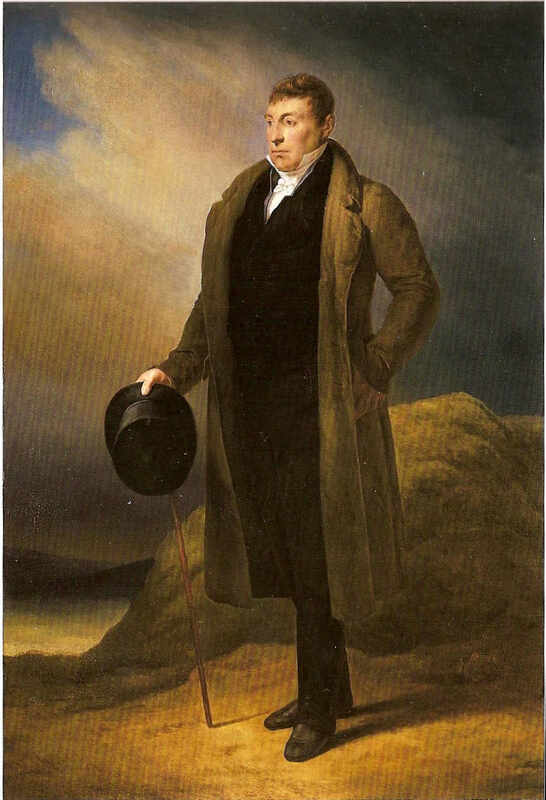 These events, coupled with his pacifist position concerning the war with Austria and Prussia led to Lafayette’s 1792 condemnation as a “traitor to the nation.” Fearing the guillotine, Lafayette fled to the Netherlands but was captured by the Austrian and Prussian armies before reaching his destination. An Austrian-Prussian-French royalist military tribunal declared him “a prisoner of the state” for his role in the same Revolution that had just condemned him as a traitor! He was imprisoned in various locations before ending up in an Austrian fortress in Moravia, awaiting the restoration of the monarchy and the king’s final judgment. Old Friends and Phonetics are Important! There were several plots to help Lafayette escape, the most dramatic being one organized by the Americans, who had not forgotten the hero of their Revolution. In 1794, the sister-in-law of Alexander Hamilton and her husband, a member of the British Parliament and former commissary general of the Continental Army, hired a young German physician named Justus Bollmann to smuggle Lafayette out of his prison. The plan was that Bollmann, as a physician, would convince Lafayette’s captors to let him take carriage rides in the fresh country air and then assist his escape once outside the prison walls. Bollman was joined by an assistant, a young American from South Carolina. His name? None other than Francis Huger, the son of Major Benjamin Huger, Lafayette’s host during his first weeks in America in 1777! 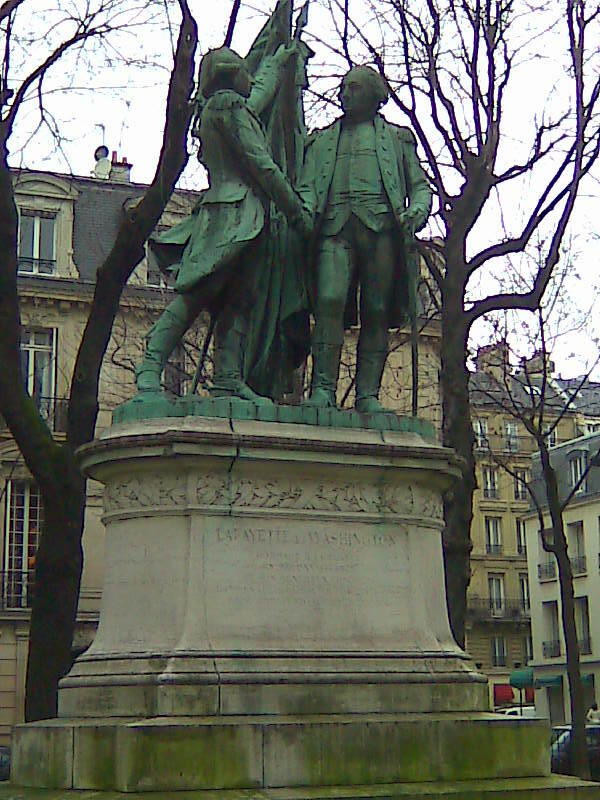 Bollmann succeeded in convincing Lafayette’s Austrian captors of the benefits to their prisoner of taking some fresh air and, during one of these outings, Bollmann and Huger subdued their armed escorts while Lafayette rode off on one of the horses. Unfortunately, Lafayette got lost in the woods during his flight. He happened upon a village, but his heavily accented German ended up getting him reported to the authorities. It was right back into the slammer for Lafayette! 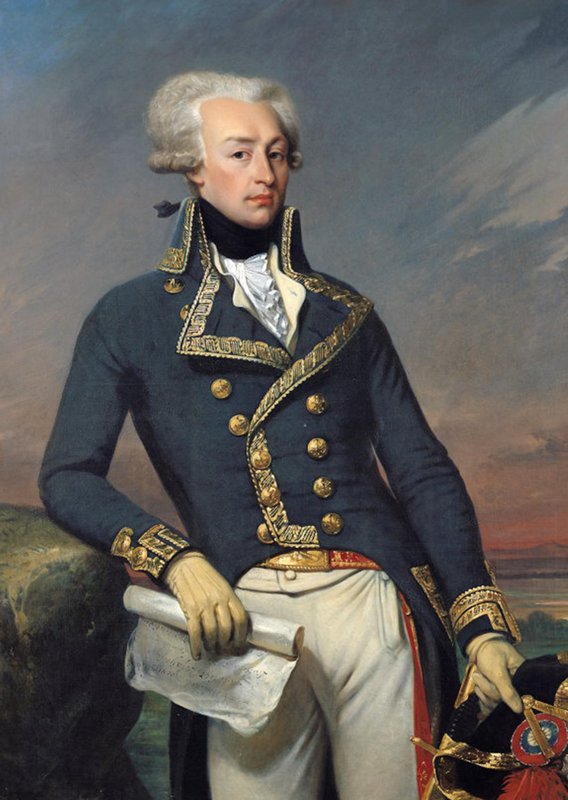 To make an already very long story just a bit shorter, Lafayette was eventually released from captivity after Napoleon‘s 1797 coup d’état but, the champion of liberty that he had become, he never gave his support to the dictator. He refused to participate in the plebiscite that declared Napoleon Emperor of the French in 1804, and he remained a silent opponent of the Emperor throughout his reign. President Thomas Jefferson offered Lafayette the governorship of the Louisiana Territory, but he chose to remain in France. When the monarchy was restored after the 1815 fall of Napoleon, Lafayette returned to a more active role in politics, dedicating himself once again to liberal causes, including freedom of the press, the abolition of slavery, and universal suffrage. In 1824, President James Monroe invited Lafayette to visit the United States to mark the fiftieth anniversary of the American Revolution. Lafayette accepted and, for the first time in 40 years, he arrived on American soil. Over the course of thirteen months, he toured the United States, visiting all 24 states and traveling more than 6,000 miles. During his stay, Congress awarded him $200,000 and a land grant in Florida in gratitude for his contributions to American independence. In addition, the park just north of the White House was named Lafayette Park in his honor. When Lafayette departed again for France in 1825, he left on the American frigate the USS Brandywine, named for the first battle he fought in during the Revolution. Ary Scheffer’s 1824 portrait of Lafayette. This is the portrait that hangs in the chamber of the U.S. House of Representatives, facing the portrait of George Washington. When Lafayette died in 1834, President Andrew Jackson decreed that he would be honored in the same manner as an American president: every military installation and naval vessel fired a 24-gun salute (one gun for every state). The American flag flew at half-mast for 35 days, and the officers of the American military wore black armbands for 6 months. Incidentally, the chamber of the House of Representatives, draped in black for one month after Lafayette’s death, to this day contains only two portraits: one of George Washington, the father of the country, and one of Lafayette. 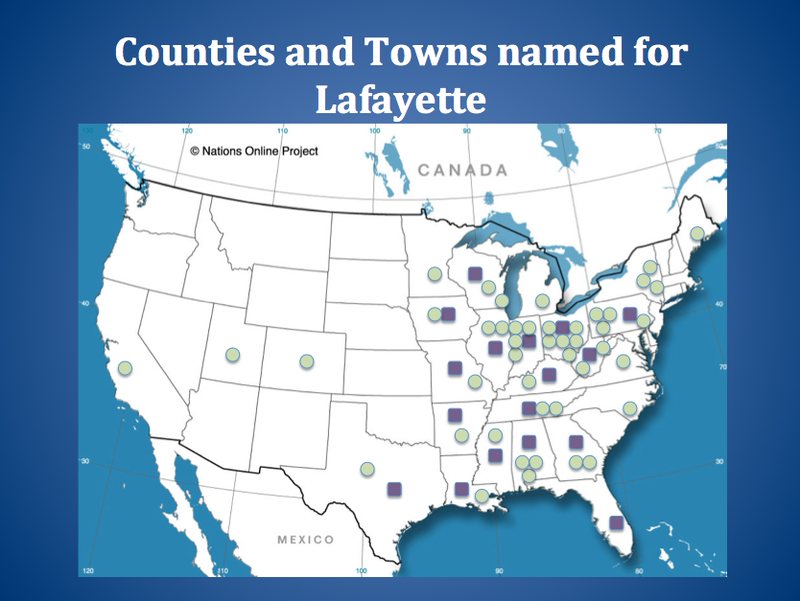 But one doesn’t have to go to Congress to see Lafayette’s legacy today; it’s been said that, after George Washington, more places in America are named for him than for any other person in our history. Seventeen counties in seventeen states are named Fayette or Lafayette, and 46 towns in 25 states are named Fayetteville, Fayette, or Lafayette. Included in that list is Fayetteville, North Carolina, one of the places Lafayette himself visited during his 1824-25 tour, and the first place in America named for him. Of course, these statistics doesn’t even count the myriad streets, parks, monuments, and other edifices that bear his name. 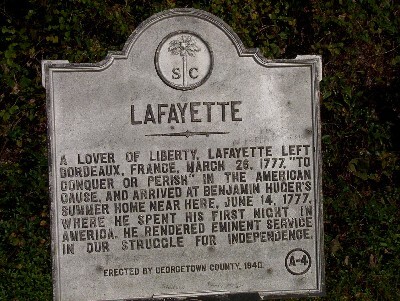 Just after our Revolution, several states granted citizenship to Lafayette, which made him a de facto American citizen after the ratification of the Constitution in 1787. After a wait of 215 years, Congress posthumously granted him American citizenship in 2002, finally making this “Hero of Two Worlds” an official Franco-American. “Humanity has won its battle. The American nation will always remember Lafayette’s contributions that helped to make these words true. Joyeux anniversaire, monsieur le marquis. On vous remercie toujours. P.S. — The American homage to Lafayette is not limited to the shores of the United States. 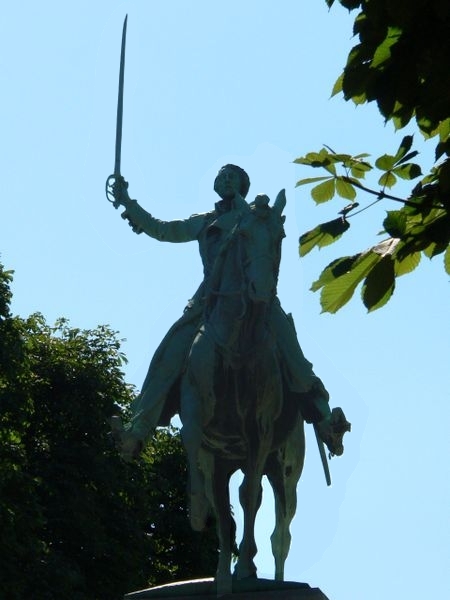 Americans have erected a number of monuments to his honor in France. 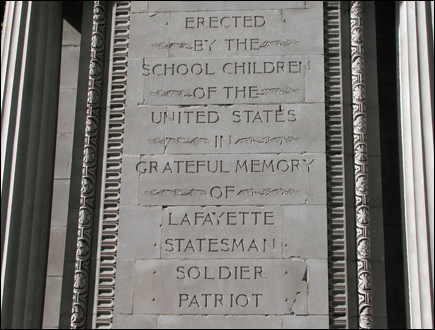 Most notable is a statue erected in 1908 by five million American school children in gratitude for Lafayette’s assistance during our revolution. The statue was in the courtyard of the Louvre until the construction of the Pyramid, when it was moved to the Cours de Reine near quai Albert I. In addition, America continues to pay homage to Lafayette at his tomb in Paris. 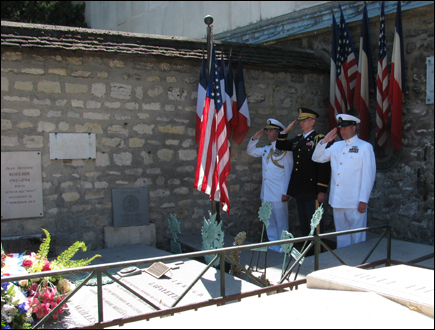 In 1917, after the United States entered the First World War, Colonel Charles E. Stanton visited Lafayette’s tomb and uttered the now famous words, “Lafayette, we are here.” Every July 4, a joint Franco-American ceremony at the tomb honors this never-forgotten hero. The American flag that rests there has never been removed, even during the Nazi occupation of 1940 to 1944. ← Who wants some smelly French cheese? Thanks for the comment Rex! I’m very happy you’re enjoying the blog. This was a pretty big post, chock full of history (I just can’t help myself! ), but I tried to make it as entertaining as possible. As always, stay tuned for new stuff … à bientôt ! Did you know about the reconstruction of the Hermione at Rochefort? (Maybe you did, in any case here’s the website: http://www.hermione.com/). I’m not sure if she’s left yet or if she’s still drying, but it was pretty neat to see when it was being built. No, I had NO idea. That’s so cool. I will add this link in the blog post. Thanks for letting me know about it!